We took the news of Steve Jobs resignation almost like the loss of a family member. After all, we are surrounded by his children; little iPod, always with a song in its heart, iPhone, the adolescent terror looking for the latest app, chatty as a hen house and iPad, fully grown, sleek, daring the world to fill it with its collective soul and wisdom. How much richer we are for his begetting the world these wonderful gadgets is hard to quantify at this time because their impact is still evolving. 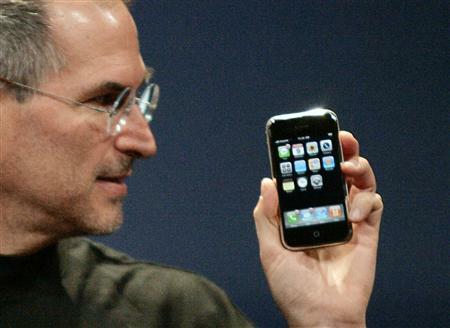 Ten years ago the world didn’t know it needed such things, but Steve Jobs did. That’s what’s meant by genius.